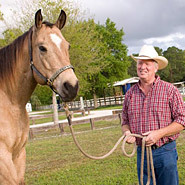 Horse Arena Care is vital to the performance of your horse. 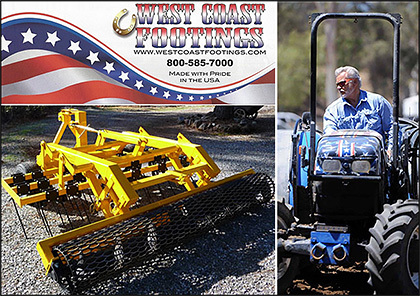 Horse Arena Drags, Arena Grooming Equipment, Dust Control for Horse Arenas will all ensure you have good Arena Maintenance which will affect the health and security of both horse and rider. An Arena Drag will help you keep the footing in your horse arena soft and comfortable for both horse and rider. Arena Watering Equipment or Dust Free Arena Footing will keep allergies at bay for both owners and their horses! This section has everything you need to ensure your area is safe, well maintained and provides a healthy environment for your horses.